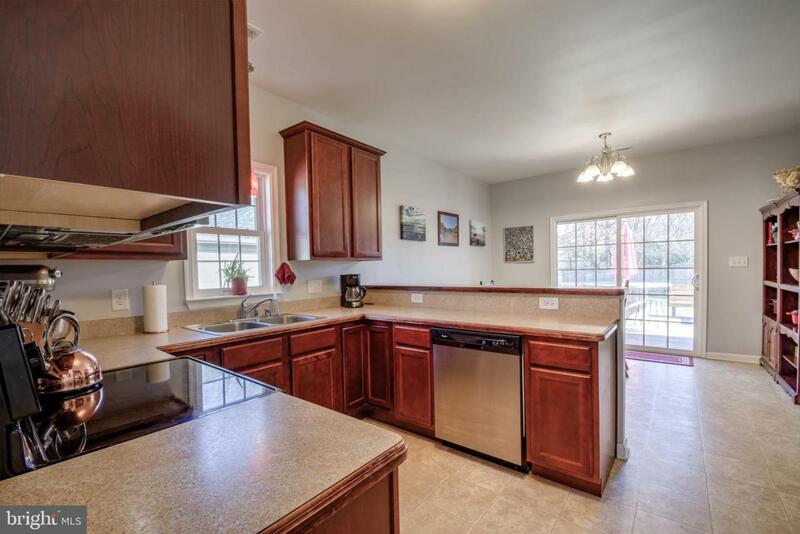 Don't miss you opportunity to own this turn key, 1 story home with NO HOA right in the heart of Fredericksburg! 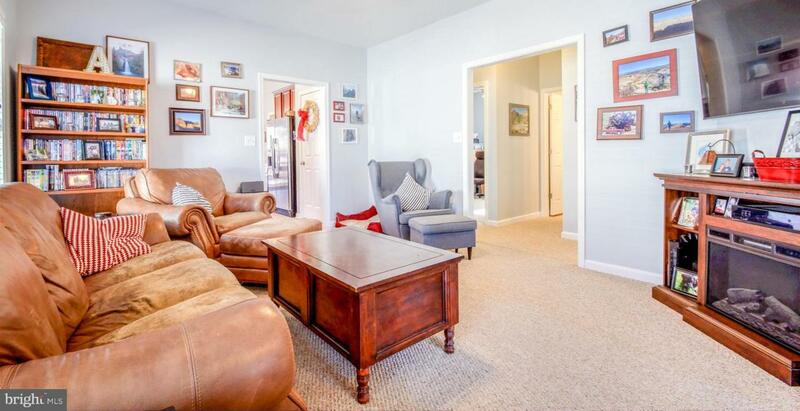 Brand new carpet, custom paint, and 9' ceilings throughout the entire home! Spacious master bedroom has a large walk-in closet. Entertain your guests in your fenced in backyard, on the custom deck or the stone patio with built in fire pit! 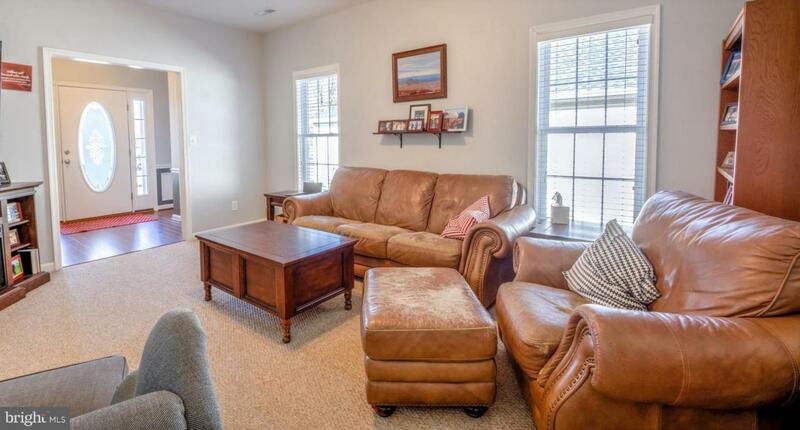 Located minutes from I95 and VRE stations, and right in between all of the shopping and restaurants of Downtown Frederickburg, Central Park, and Cosner's Corner! 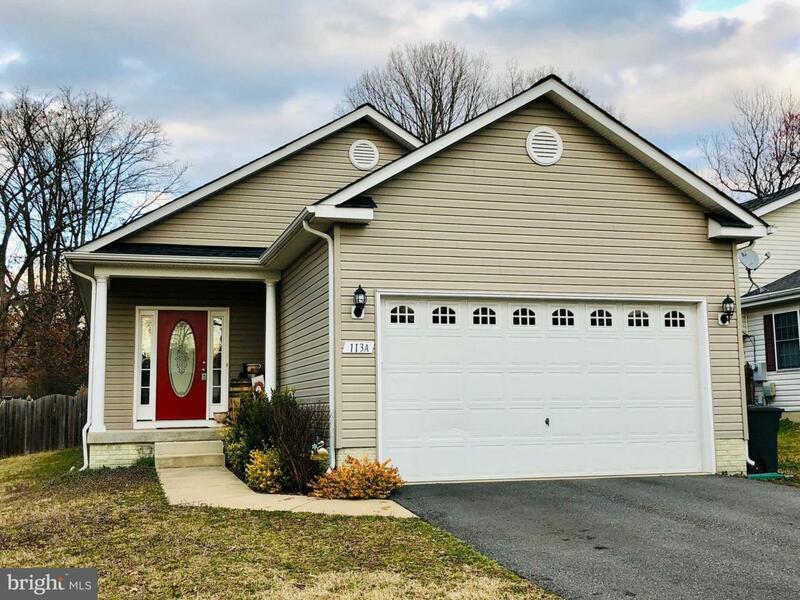 This house won't last long, come check it out today!